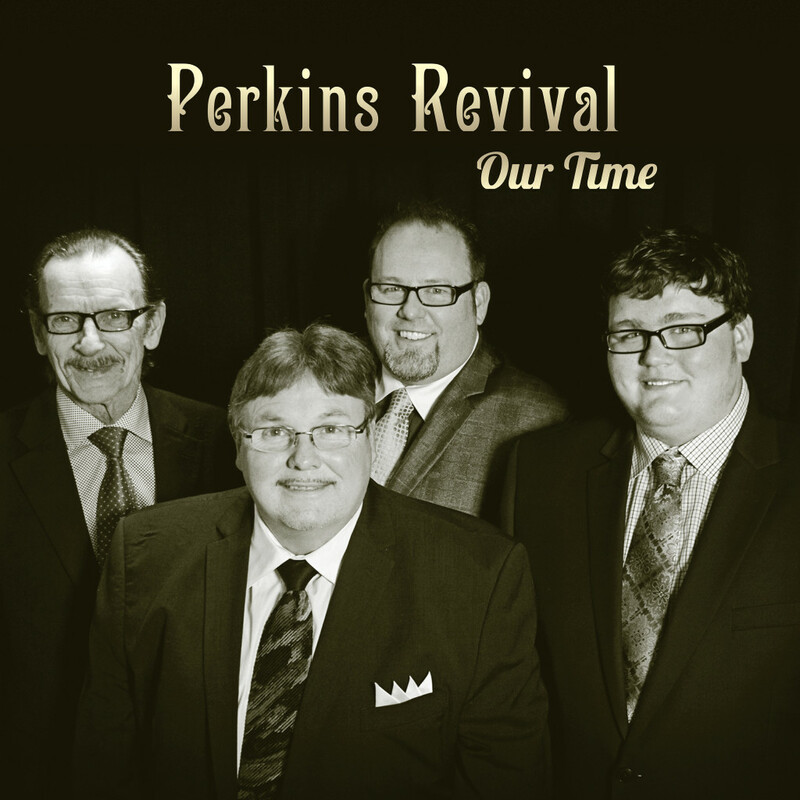 Information: Perkins Revival was formed in 2015 to carry on the musical tradition of the Perkins Family. This new single was written by Ricky Perkins and features Johny Washburn's bass vocals. Their debut project is 'Our Time' and was released on Mansion Entertainment with distribution through Sony RED with the first single, "Climb Any Mountain" debuting in the Singing News Top 80. For more information about Perkins Revival visit PerkinsRevival.com.